I love to laugh! Who doesn't, right? 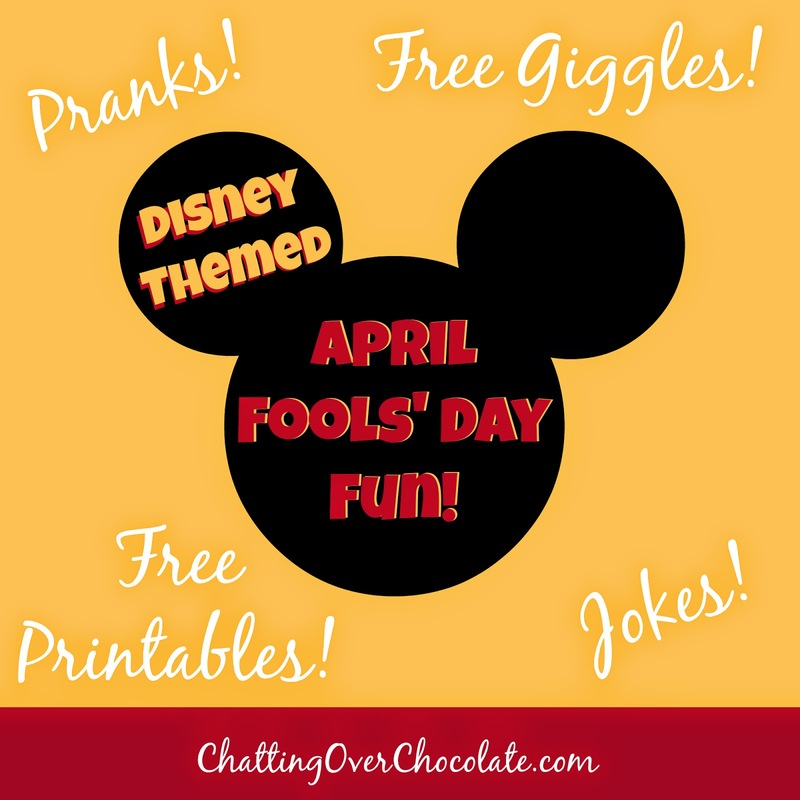 ;) While I don't like pranks that scare or upset people, I love watching funny videos and seeing the silly faux promotions companies come up with for April 1st. Here are my top 5 of 2014. I hope they bring a smile to your face too, friends! 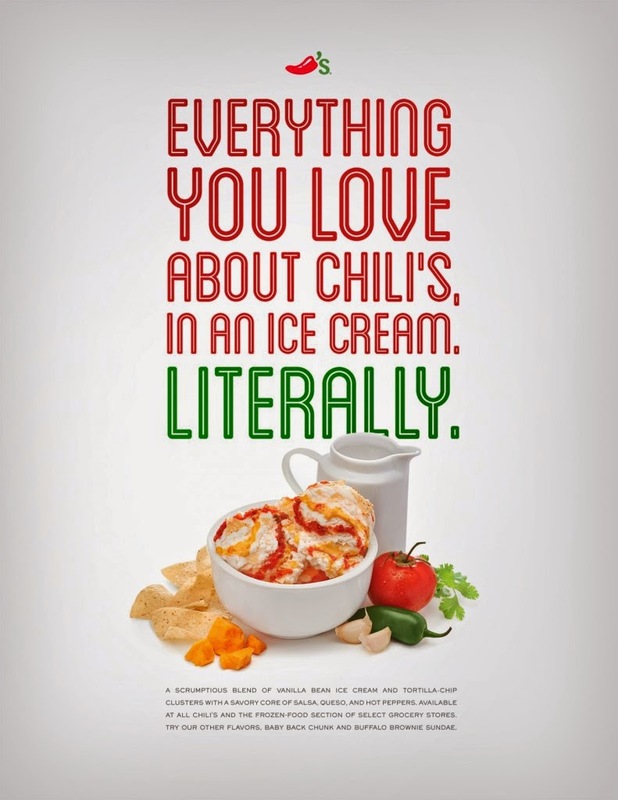 Chili's announced their signature line of artisan ice cream! 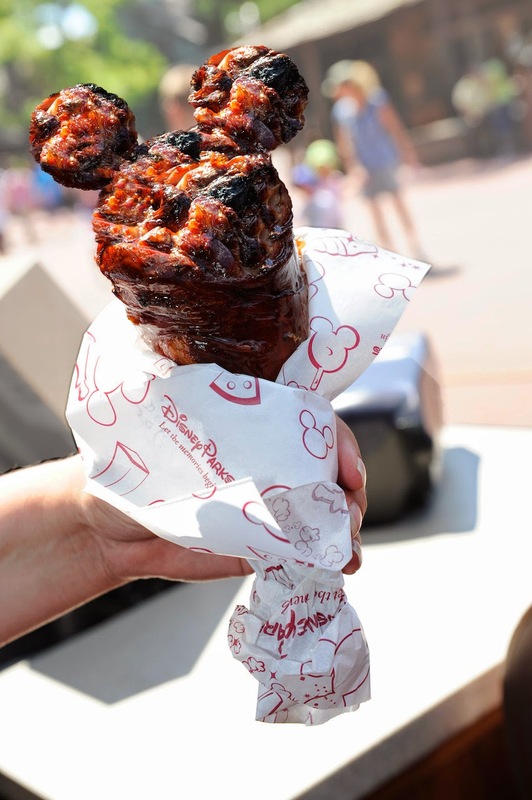 Those flavors you love from their menu, now available to be enjoyed by the frozen spoonful! 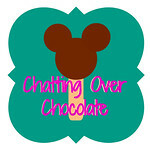 Nacho Queso Crunch, Baby Back Chunk, and Buffalo Brownie Sundae - what's not to love?! ;) ... April Fool's, Chili's Style! You love M&M's. You drool at the mention of bacon. Mixing the two together - pure genius jokey goodness! Cheetoos launches a new line of perfume. This is so cheesy! A new partnership between Virgin America and Nest allows airline passengers to customize their own climate at 35,000 feet. Which option would you choose? I prefer "Cancun Afternoon", please! 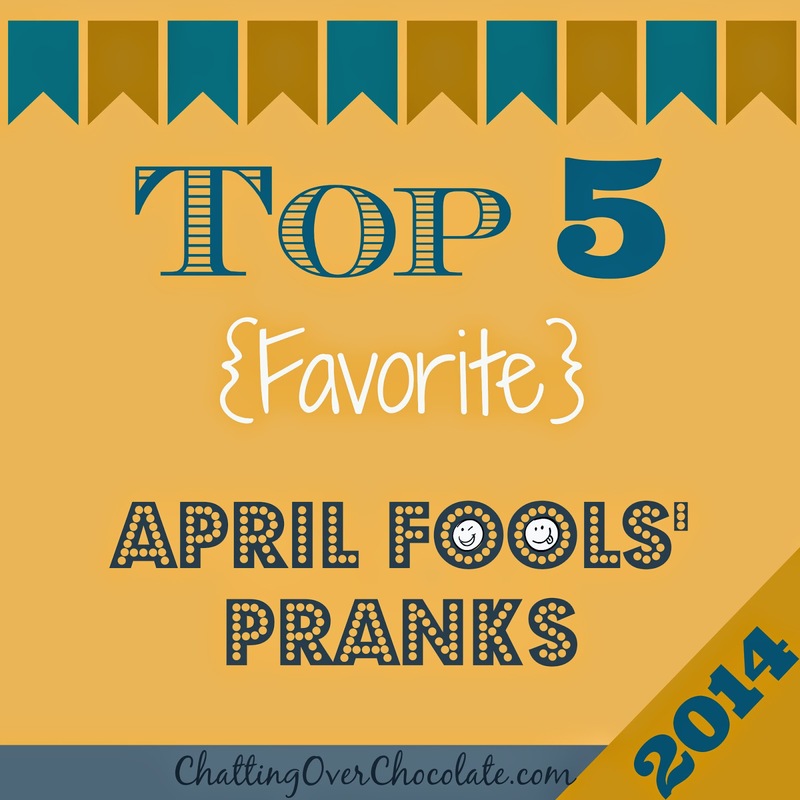 In case you missed it, I shared some April Fools' Fun here yesterday too! Thanks for visiting today, friends! Those are hilarious! I hadn't heard of any of them. Thank goodness my husband didn't hear about bacon flavored M&M's, because he would have immediately run to the store to buy some and been super disappointed! Haha! Thanks for sharing, Brenda! Hahaha soooo awesome!! My personal favorite was the "sizzling bacon" we got when we turned on Netflix last night!